Fire Emblem is a series that has been going on for a long time. Every one of them is playable in my opinion and most are good games, if not dated. 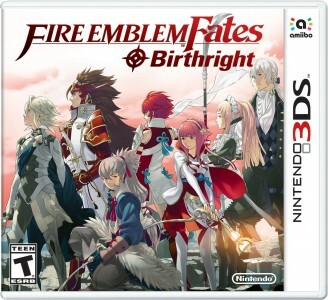 Fire Emblem: Birthright and the Fates series of Fire Emblem games keeps up the current trend of great modern Fire Emblem games. Consistently changing up the formula, yet also adhering to the past trends of the series, it manages a particularly fun blend of old and new ideas to change combat for the most part for the better. Creating two lush cultures to explore with great characters to converse with on either side, making for one of the better tragedies in the franchise when you are forced to choose one side or another. Birthright is the one I played, and while Fire Emblem: Conquest leans more to a complex playthrough, I enjoyed the world Birthright created more so than Conquest. It manages to accurately paint a picture of both sides in a warring conflict and I found it one of the more poignantly told stories in the Fire Emblem canon, dedicating time to building up your relationship with more than just a few lines, like in past games, with the antagonists. 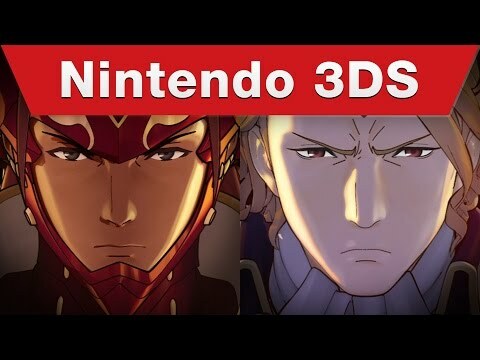 There is a sense of duality to the conflict and I feel that if Nintendo stays on this path with Fire Emblem it will have a very bright future. Birthright is my favorite game of the year for being that strategy RPG that still manages to capture my heart on multiple playthroughs…even if some of those relationship mechanics are weird to me. 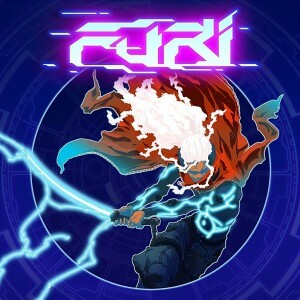 As much as Furi angered me through playing it, I still found the game itself to be one of the better experiences I had all year. 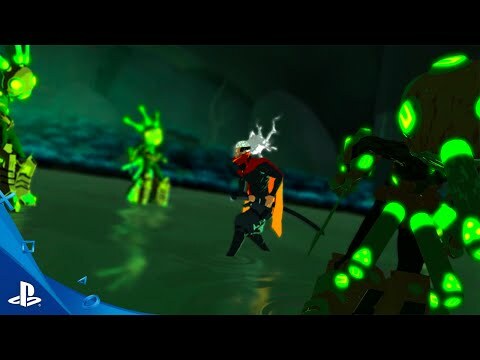 Yes, the game itself is a trial to make it through the numerous complex and complicated boss battles that make up the core of the game, but through completing those there is this great sense of accomplishment. The gameplay is fast and energetic, cold and unforgiving in moments, has a fantastic sound design to keep the world both atmospheric and the battles pulse-pounding, all the while you have some of the best design schemes in 2016. The game is entrancingly beautiful to look at, and for its niche audience it will do wonders for those looking for some old-school difficulty that is unforgiving, much like classic Mega Man games. 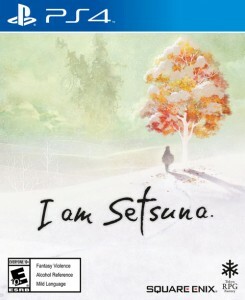 The only reason why I Am Setsuna is not my top game of the year is for how cookie cutter it is and the difficulty spikes that can happen out of nowhere. That being said, cookie cutter and linearity has never looked so good in a game before. 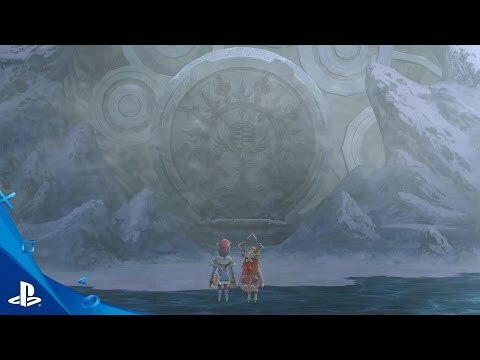 I Am Setsuna is a feast for the eyes with its cold solidarity within its world entrancing you with a somber winter wonderland, all the while serenading you with a powerful soundtrack only composed of piano. This game is haunting for its story and its world, and those easily make it one of the better games I have played all year, even if the gameplay is familiar. It is classic and standard Chrono Trigger gameplay mechanics, where the characters can move across the battlefield. It is fun, just nothing to write home about. I love the characters, the world, the aesthetic, the sound, and the gameplay is fun enough to hold throughout the entire game. This is what a classical style JRPG in the modern era looks like and it works. 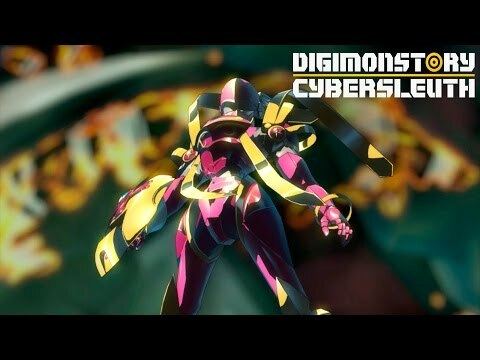 I never thought myself actually enjoying a Digimon game, but Digimon Story: Cyber Sleuth is a surprisingly fun RPG that integrates the Digimon catalogue well to make a fun breeding game at the same time. You help Digimon grow and Digivolve, and for the most part it is fun experimenting with different strains of evolving the Digimon that you can get lost in that mechanic alone. 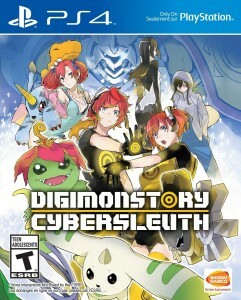 The story is fun and pretty interesting, tackling both the digital world and the real world and intermingling the two. The characters for the most part are fun to interact with, if not some just a tad bit too angsty looking and acting for my taste. It has a complex fight system, and certainly has some relatively interesting battles against nostalgic Digimon. It is not only fun for those of the franchise, but it is also a solid breeder RPG for those who are uninitiated. I mean, what you say is valuable and everything. But think about if you added some great images or videos to give your posts more, “pop”! be one of the most beneficial in its niche. Terrific blog! The clearness to your post is just nice and i can think you’re knowledgeable in this subject. page, and your views are nice designed for new users.